Jerry C Y Liu is a Professor and the Director of Graduate School of Arts Management and Cultural Policy at the National Taiwan University of Arts. He is invited as the ENCATC International Correspondence Board Member between 2015 and 2019, and advisory board member of ANCER. 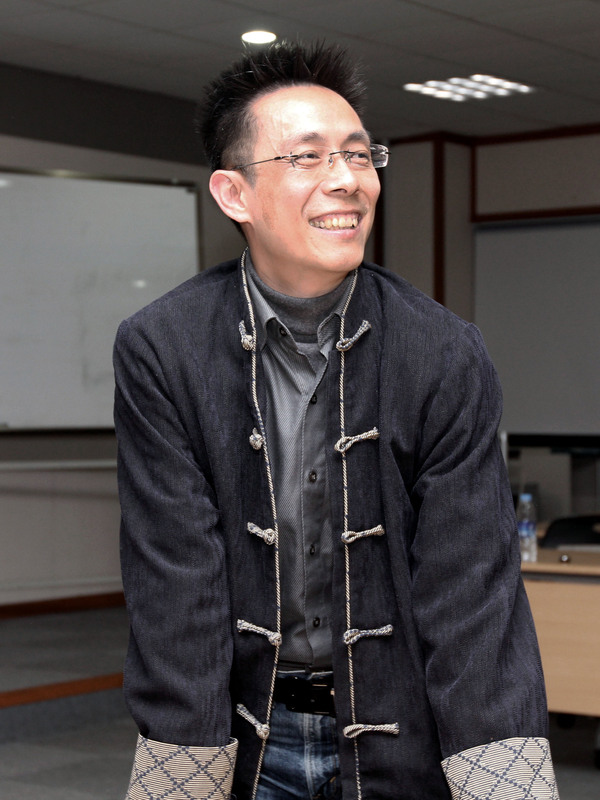 Liu is the author and editor of ReOrient: An East Asian Approach on Cultural Policy and Cultural Governance (2018, in Chinese), The Mapping of Cultural Rights in Taiwan (2015, in Chinese) and Global Cities, Cultural Governance and Cultural Strategies: Art-Cultural Events, Festivals and Cultural Images (2013, in Chinese). He is an International Scientific Committee Member of the Journal Cultural Management: Science and Education and Editorial Board Member of the British Journal History of Technology. Liu has been the project organizer of co-organizer of “Asian Network of Cultural Intermediaries”, “2017 Project of Cultural Congress and Cultural White Paper by the Ministry of Culture in Taiwan”, “A Preliminary Study on the Policy of Cultural Impact Assessment of Ministry of Culture” for the Ministry of Culture, and “Cultural Governance and Cultural Public Sphere” for the Ministry of Science and Technology in 2015. What is needed in Taiwanese society at present is probably a “gestalt-switch,” a fundamental change of worldview, mind-set, or an informing spirit of core values for an active reform of cultural governance. The founding of TACPS represents the rise of an independent, professional, yet grassroots, think-tank of the third sector for Taiwan’s cultural policy research. Driven by the principles of autonomy, flexibility, inclusiveness, and plurality, the TACPS strives to bring about an emerging model of cultural policy with Taiwanese characteristics. It expects to connect Taiwanese cultural policy studies with the East Asian, American, European, and global networks.